I'm an administrative and project assistant in Getty Publications. I have a passion for books (physical and digital) and am fascinated by the production of knowledge through and about art and architecture. 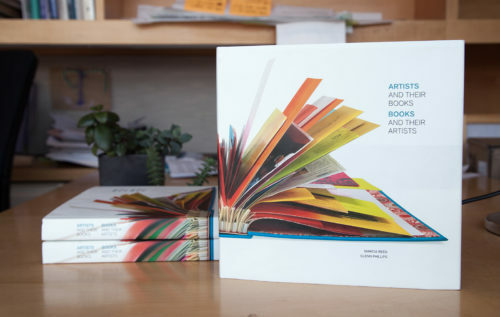 How a book on artists' books came to be.